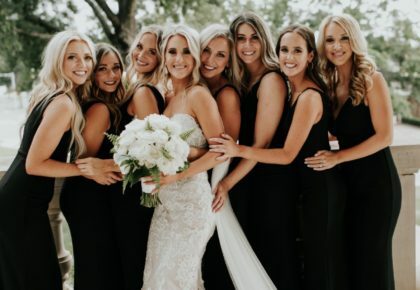 Make your eyes pop on your wedding day! 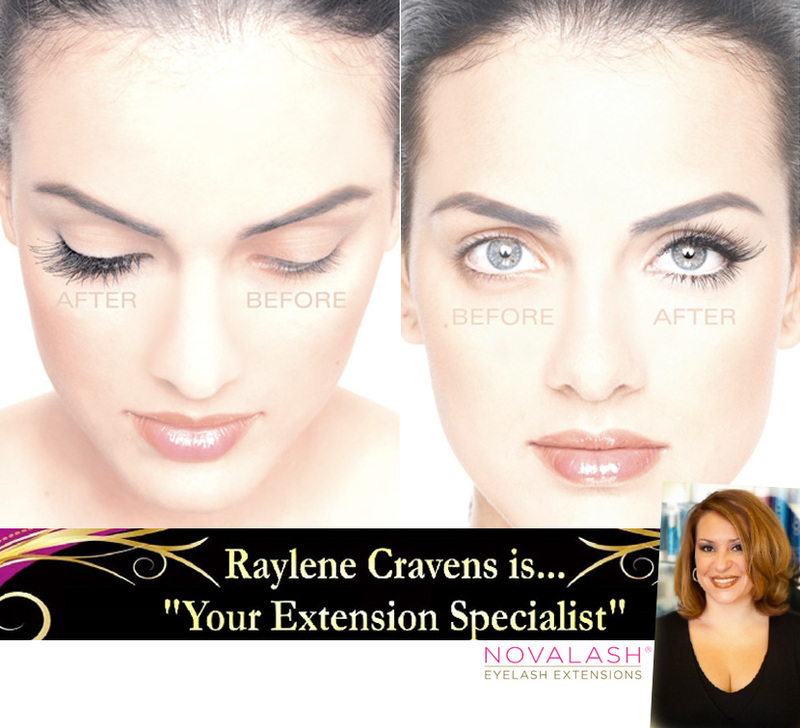 We love these Novalash Eyelash Extensions from extension specialist Raylene Cravens! Novalash extensions lengthen and thicken the look of your lashes and are waterproof. 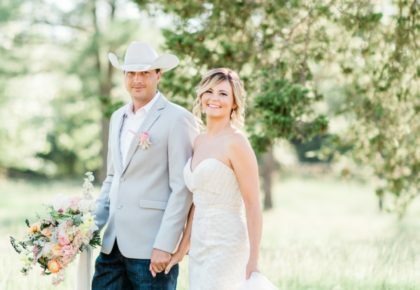 No need to worry about shedding tears of joy at the wedding! 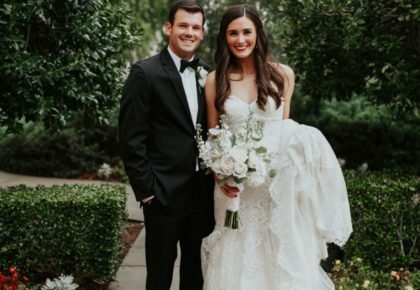 We love how these lashes come pre-curled and last for several weeks so you can still have the luminous lashes look far past your honeymoon! Novalash eyelashes are physician tested and look completely natural! In addition to gorgeous eyelash extensions, Raylene also specializes in Great Lengths hair extensions and keratin treatments! 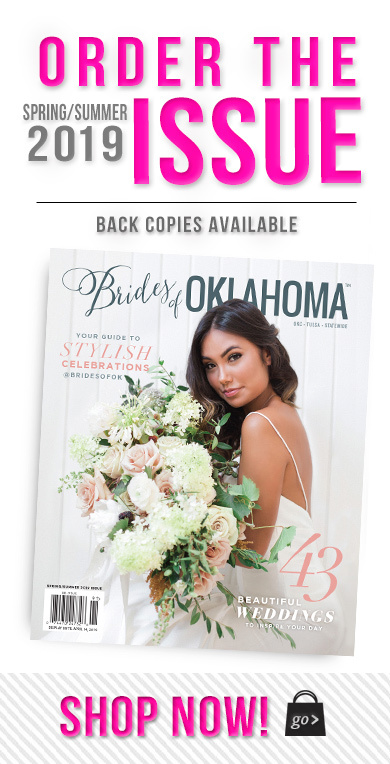 Call Raylene at 405.620.7696 to find out more today! Cheers!